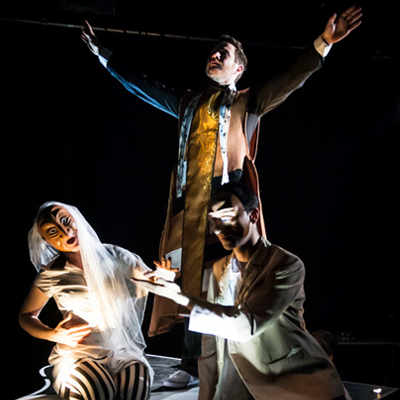 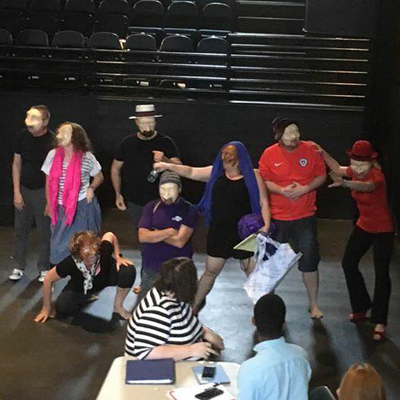 Trestle Theatre. 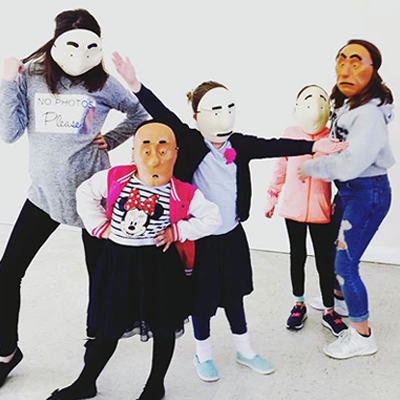 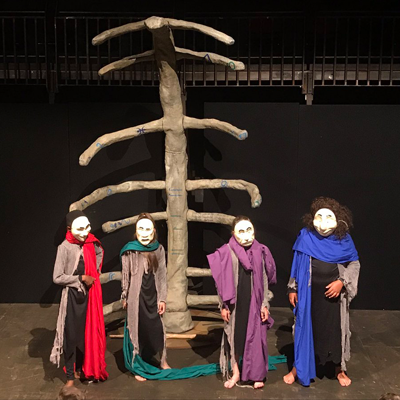 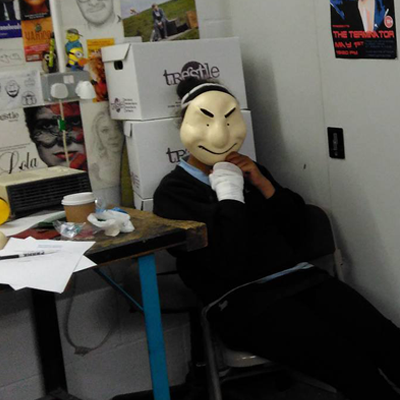 Masks in Action — Trestle Theatre Co.
Trestle Masks are currently residing in over 90 countries world wide, and we love seeing our masks in action. 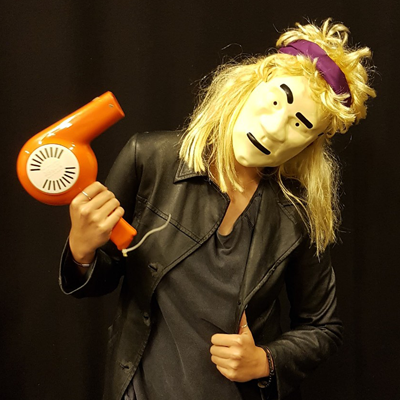 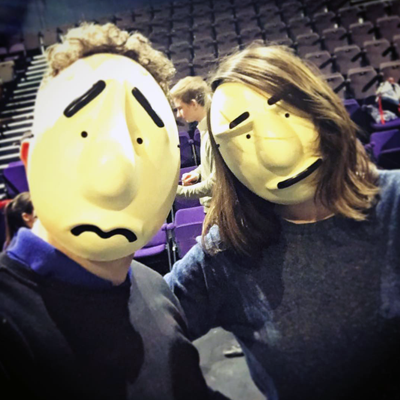 Please do share images of your organisation or group using Trestle Masks on our social media channels using #MasksInAction for a chance to feature in our Mask Gallery.